Don't miss one of Cosmopolitans books by people of colour to get excited about in 2019, called 'a tightly wound epic' that 'will change your heart' by Christian Kiefer, author of Phantoms. WHY READERS DREAM OF TERRA-TWO . 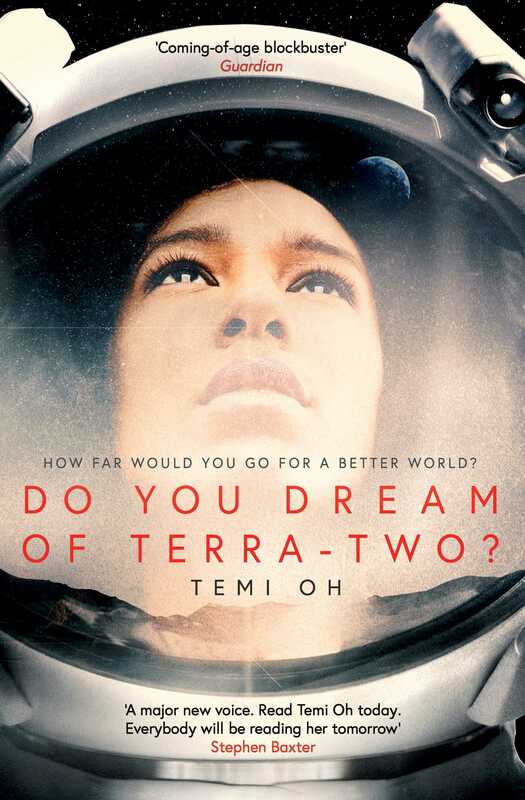 . .
'Do You Dream of Terra-Two succeeds both as a great sci-fi story and a brilliant drama . . . Even though you expect things to go wrong in this story, they still wrong foot you when they do. 5*.